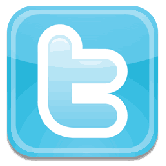 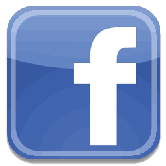 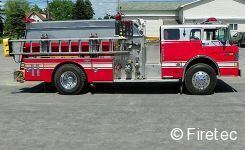 Sale # 180 for 2012. 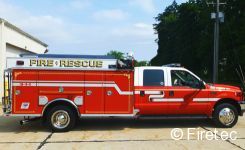 This unit is on the way to Clinch Valley VFD in TN! 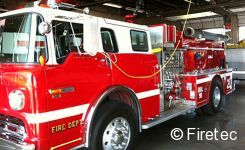 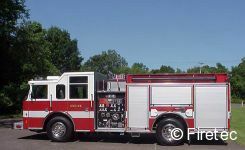 These two departments met halfway, in Des Moines, IA, to finalize the deal on this very nice pumper tanker. 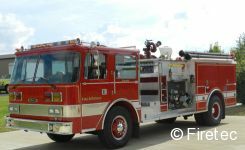 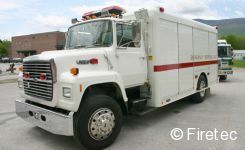 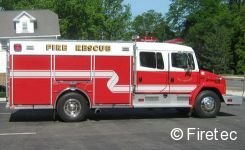 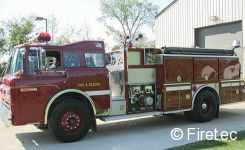 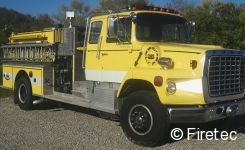 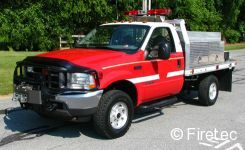 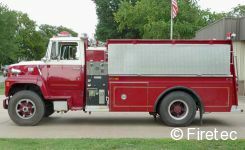 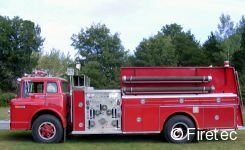 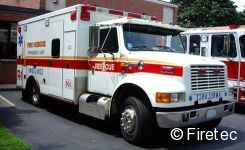 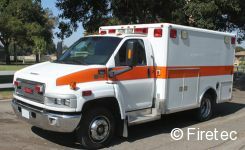 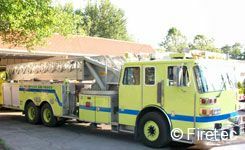 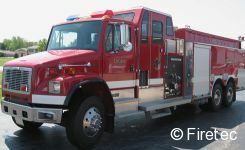 We had two trucks for sale for Monroe Fire Co and they both sold in just over 30 days from listing! 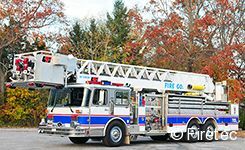 It took a little while but we finally moved this used aerial. 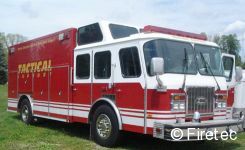 We sell used fire trucks! 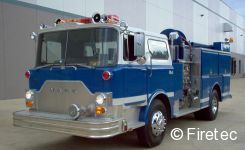 Of any color!